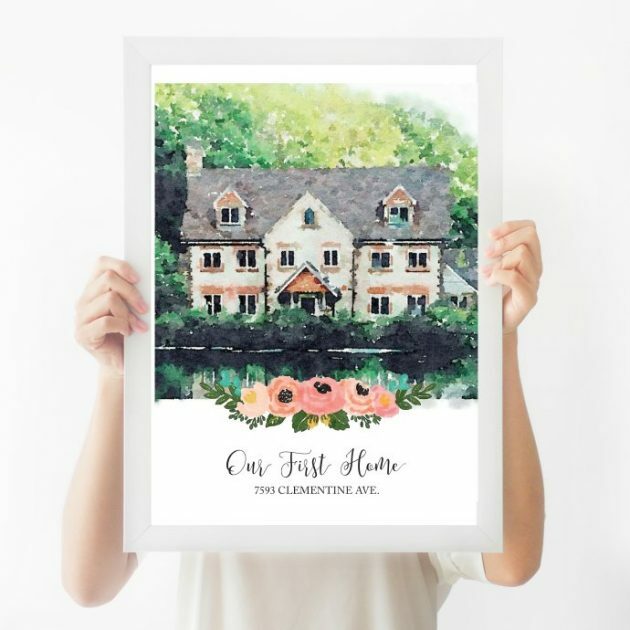 Get a Custom Watercolor House Print for just $18.99! Jane has these Custom Watercolor House Prints for just $18.99 + shipping right now! These beautiful prints are printed on archival paper. They measure 8.5 x 11 inches and come with a thin white border around it for matting purposes. Each watercolor print also comes with a free farmhouse print of your choice. Shipping is $2.99 for the first print and $0.49 for each additional print shipped within the same order. « Amazon.com: Dickies Student Backpack only $9.79!